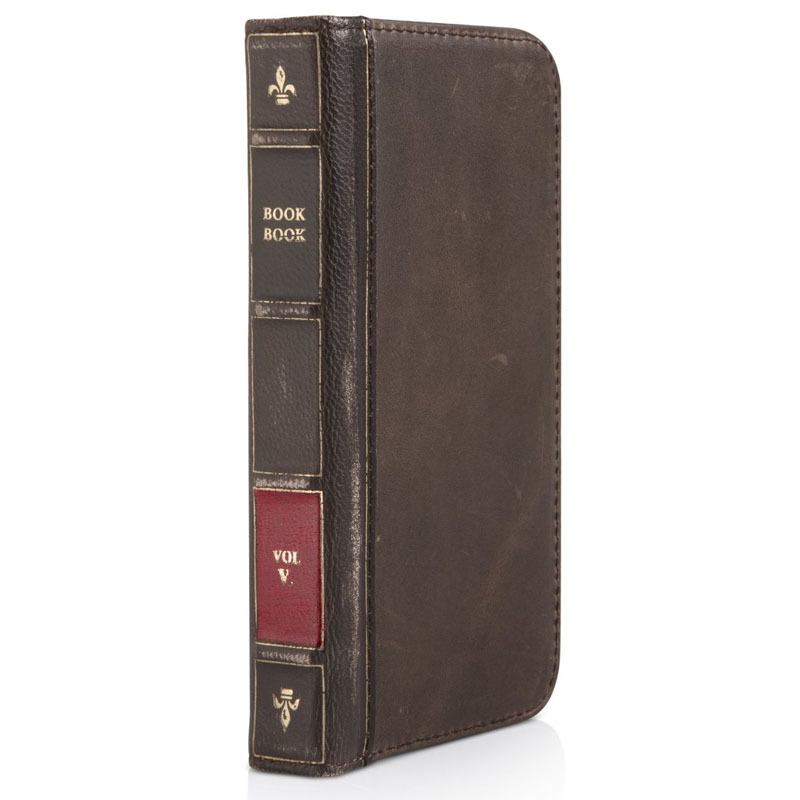 The popular Twelve South BookBook iPhone 5 Case is an iPhone case and wallet rolled into one. 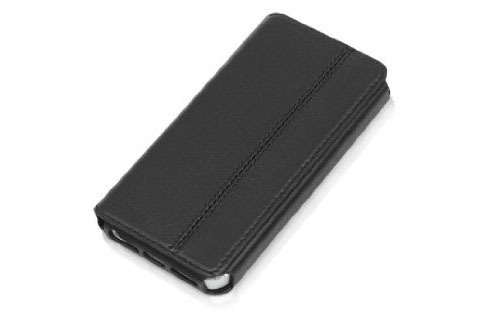 This genuine leather book with credit card slots holds your iPhone and protect the device in the form of a disguise. 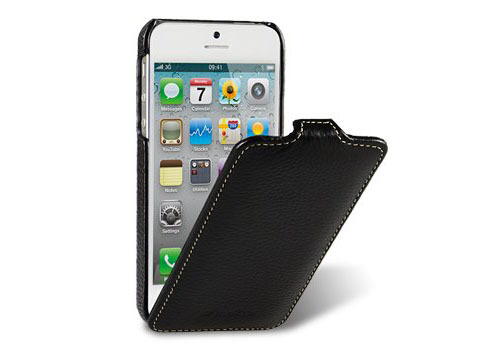 The BookBook for iPhone 5 is available in Vintage Brown and Black. 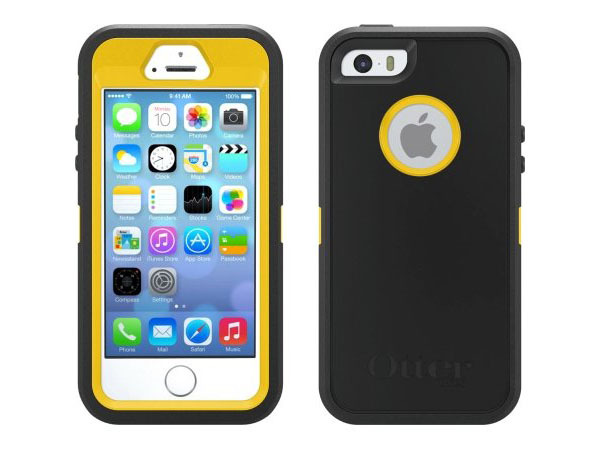 CandyShell iPhone 5 Grip Case by Speck Products incorporates interlaced plastic and rubber grips on the back to provide extra comfort. The CandyShell hard/soft design combines durability with flexibility. 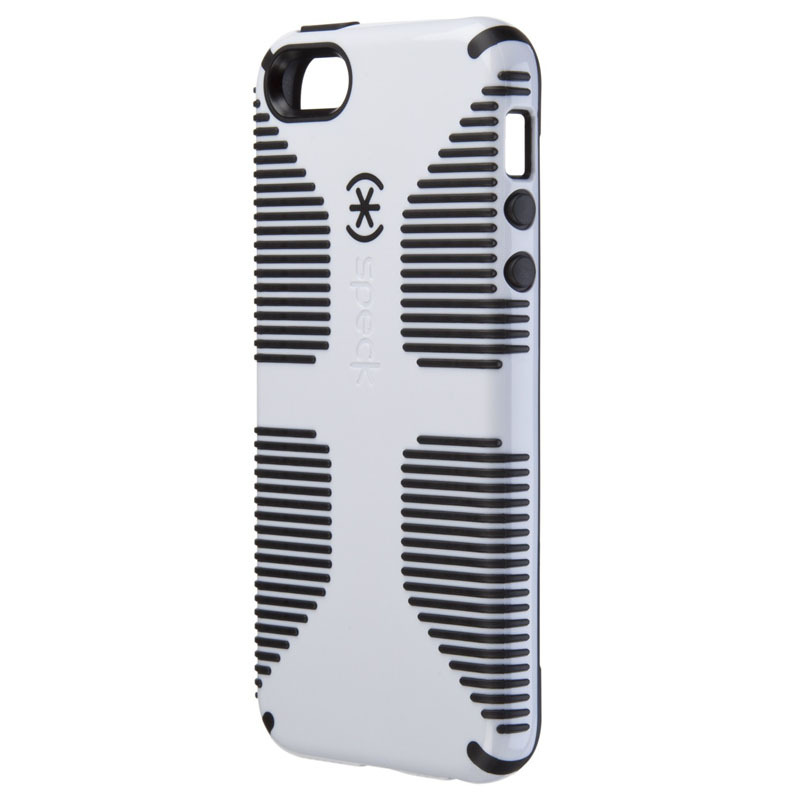 The Grip iPhone 5 Case is available in White/Black, Black/Slate, White/Harbor, Harbor/Coral and Raspberry/Black. 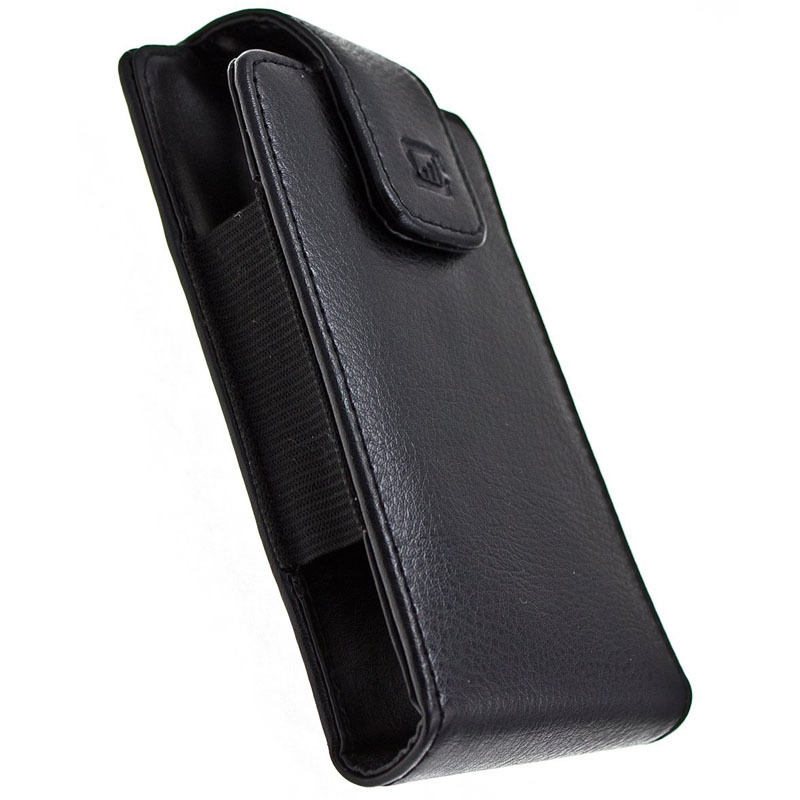 This beautiful Melkco Ultra Slim Leather iPhone 5 Flip Case is hand made of premium cowhide leather. It is very easy to just flip open your iPhone 5 to access all the features all the while keeping the device safe and secure inside the case. The stylish design is available in Black, White and Red.